to manage labor costs and create a more productive workforce. Control which computers employees can clock in/out. Hours can be logged as total hours per day or in/out times. Employees can clock in/out or log hours using their mobile device. 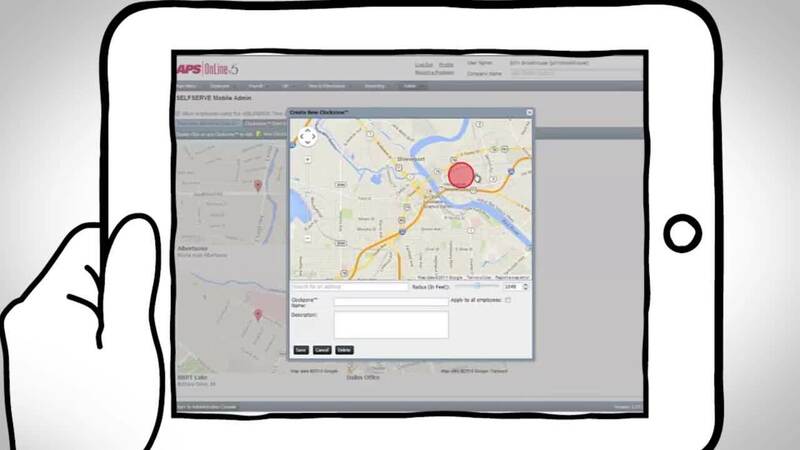 device using GPS tracking and validation.